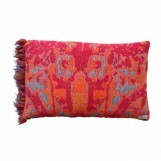 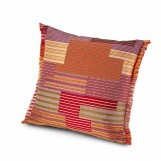 Looking for a modern design cushion or pillow for your sofa? 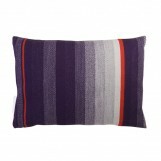 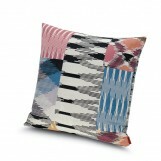 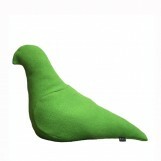 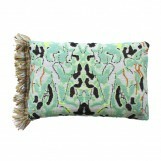 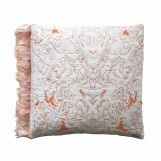 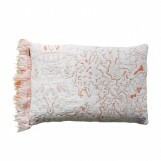 Shop online blue, green, red design cushions by Missoni Home, Roos Soetekouw and Scholten & Baijings. 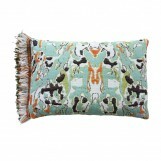 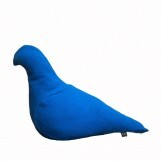 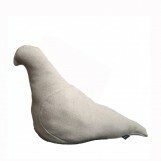 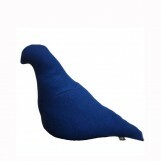 These high quality products are the perfect addition to your couch or bed in any modern space.